They say, “If you can’t beat ’em, join ’em.” Yahoo appears to have taken that suggestion as literally as possible with the introduction of Livetext, which joins together a bunch of ideas from other apps. The once major player in web search has fallen behind in recent years, but has had some surprisingly good mobile offerings recently. 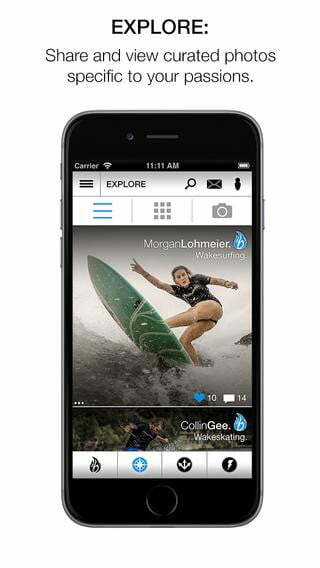 Livetext is the latest, and probably the most intriguing. 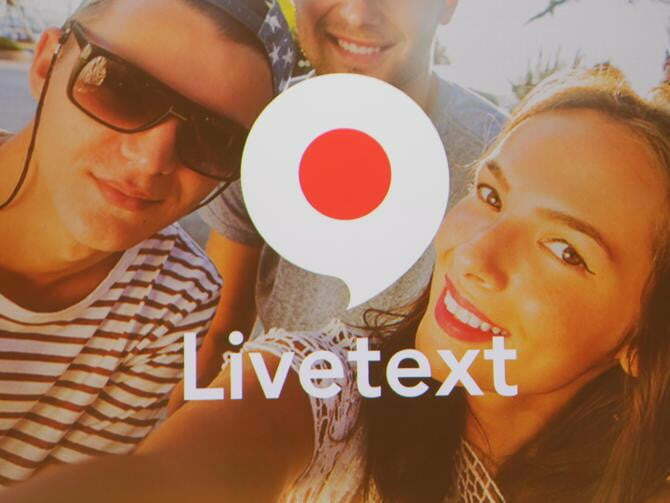 Livetext is like an odd mashup of Snapchat and Beme and a silent film. You have video conversations to your friends, but there’s no sound. You can add text to the message and give it better context by placing it over your facial reaction, and the text disappears into the ether a la Snapchat messages. It’s an oddball mix of features, but once you start using it, a purpose may show itself. 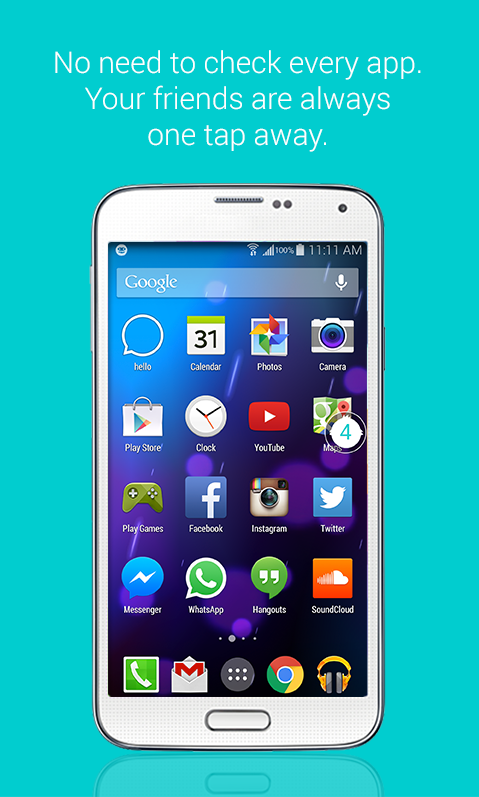 There’s already so many messaging apps, at least this one tries to be different. Notifications are the worst. Sure, sometimes they’re handy and tell you valuable information. But most of the time, they’re excessive and come from apps you don’t even really care about. Snowball wants to turn notifications into a priority inbox that pushes the most important ones front and center for you while sending the other ones into hiding until you have time to manually take a look at them. The app is a good opportunity to take back you phone from unnecessary updates. There are plenty of complaints worth levying against Uber, but the app is undeniably popular. Any frequent user — and uninformed newbie — has likely stumbled into surge pricing, which is the enemy of every Uber rider. Cut the Surge aims to protect you against the unwanted extra fees. 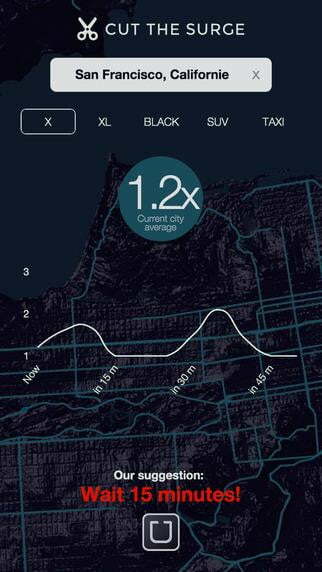 It predicts surge price times to help you plan your commute and decide when to summon your driver so you can keep the cost to a minimum. Everything is made better when you feel passionately about something. #besomebody is an attempt to build a network of people who care deeply about certain topics. You can join sessions to meet with people who share your passion and learn more about the topic from others or, if you’re an expert, you can host a session of your own and earn money teaching others about the thing you love. When you can make a little cash doing what you’d be doing anyway, it’s hard to beat that. 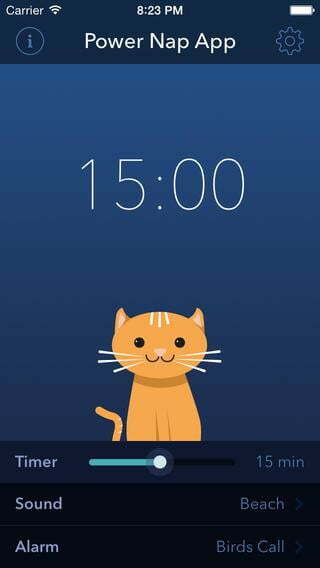 Power Nap App is incredibly simple. That’s because all Power Nap App does is serve as a timer for naps. Why would you need such a thing? Because naps are the best, that’s why. When’s the last time you took a nap? You’re missing out on all of the great health benefits that can come from taking 15 to 30 minutes out of your day to recuperate. Download this app and try it out.